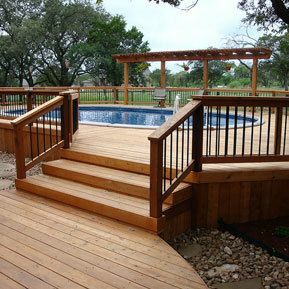 Walls & Son Fencing provides professional fences and decks. See our work in the Gallery. 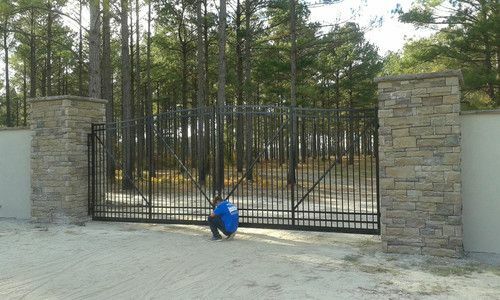 Walls & Son Fencing is ready to help you with your project. Tell us about your project! 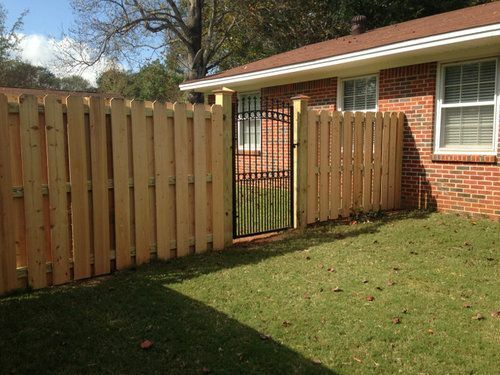 Walls & Son Fencing serves the Montgomery, Prattville, Millbrook, Wetumpka, Selma and other surrounding areas in Alabama. Let us know your needs today! pride in the fence industry with over 30 years of experience. Selma and other surrounding areas in Alabama. and industrial fencing including electric gates and operators. (excluding insurance claims) with no obligations. We offer very competitive pricing and no job is too big or too small. For questions or for more information please see our Contact Us page. © 2017 Walls & Son Fencing and Decks, LLC - All rights reserved.